The 2012 Honda CR-V has already been seen, more or less, with the official unveiling of the Honda CR-V Concept, so the car unveiled today at the Los Angeles Auto Show brings no surprise for us. 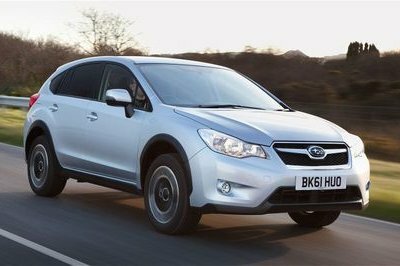 For 2012, major enhancements include improved car-like interior comfort, a smoother and quieter ride, and more innovative features. Th exterior design of the CR-V is a bit more aggressive than the previous model illustrating Honda’s attempt to appeal to a higher end market. Also, the list of standard equipments has been increased quite significantly, while the interior gets new comfort features, convenient integration with personal technology, versatile cargo storage and high-quality materials. Customers will receive Multi-Information Display (i-MID), Pandora internet radio interface, SMS text messaging function, and available DVD Rear Entertainment System and FM Traffic. Under the hood Honda has placed a 2.4-liter i-VTEC 4-cylinder engine with 185 horsepower and 163 lb-ft. of torque mated to a standard 5-speed automatic transmission. 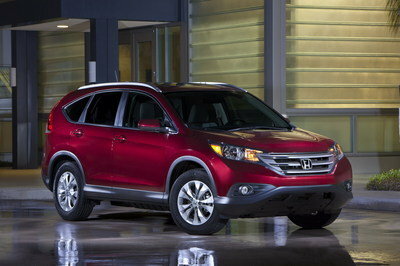 UPDATE12/16/2011: Honda has unveiled pricing for the new CR-V, set to debut in U.S. dealers nationwide today. 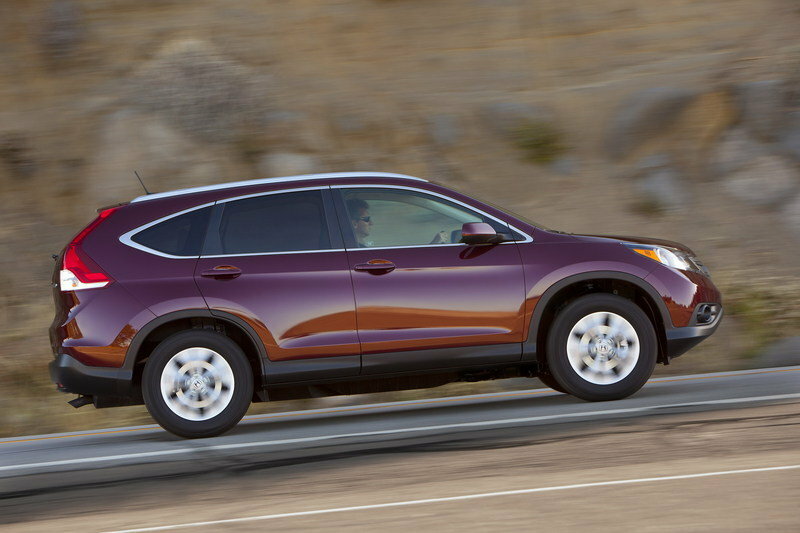 The CR-V prices will range from $22,295 for the CR-V LX 2WD to $28,295 for the luxurious CR-V EX-L AW. UPDATE 07/26/12: Honda UK has released a new batch of photos of the CR-V, as well as a new walk-around video of the SUV. Check them out! 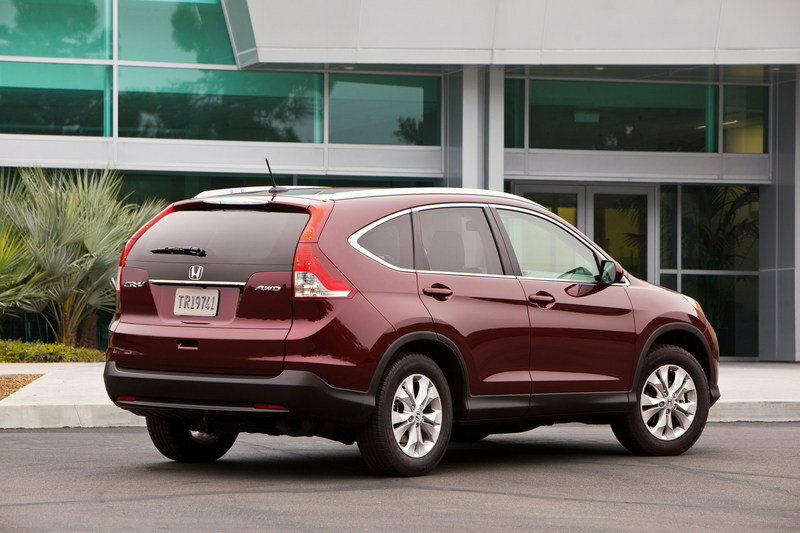 The 2012 Honda CR-V is now more aerodynamically efficient with a 1.0-inch lower roofline and numerous refinements. The car has received a revised doorsill design with an improved step-over angle, large 5-spoke wheels, and a more three-dimensional style for the signature vertical brake lights. For better aerodynamics, the car has been equipped with large underbody covers and a rear spoiler. The interior offers a sedan-like driving position, reduced noise levels, new comfort features, convenient integration with personal technology, versatile cargo storage, and high-quality materials. 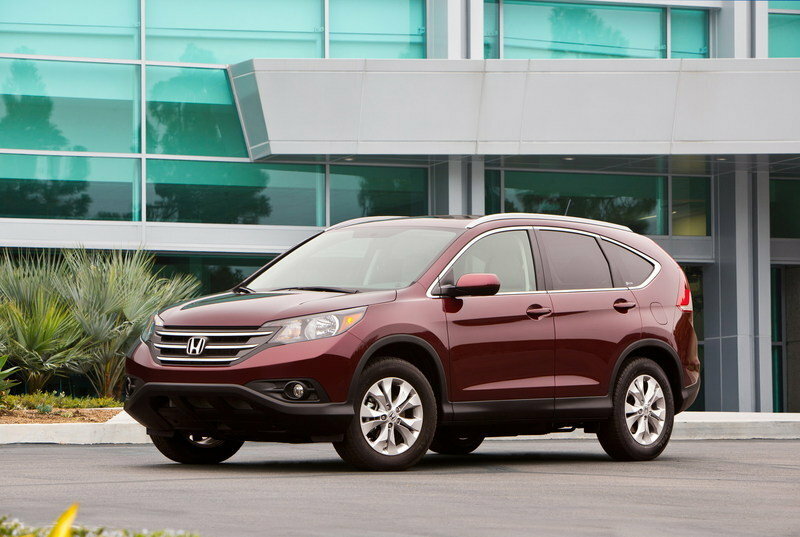 For 2012, the Honda CR-V will be offered in three trim levels: LX, EX, and EX-L. All models will be powered by a 2.4-liter i-VTEC 4-cylinder engine that delivers a total of 185 HP and 163 lb-ft. of torque. The engine is mated to a standard 5-speed automatic transmission and delivers an estimated fuel economy of 23/31/26 mpg city/highway/combined. Honda is offering a new Real Time AWD system that further increases fuel economy and a new ECON operating mode that increases the potential for drivers to improve the vehicle’s fuel efficiency when the system is activated. One of the CR-V’s main competitors was displayed next to it at the 2011 Los Angeles Auto Show. Yes, we are talking about the new generation Ford Escape. 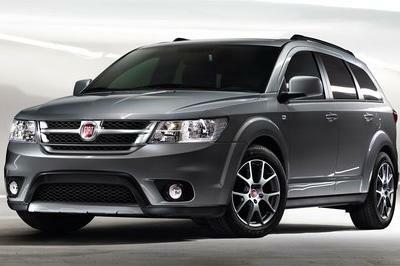 It uses an updated 2.5-liter four-cylinder engine matched to a SelectShift Automatic six-speed. 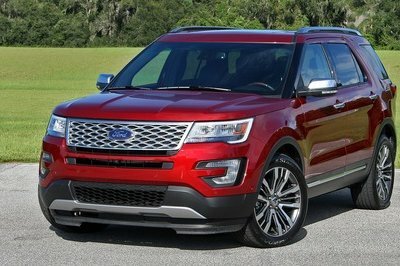 Next to it, Ford will also offer a 1.6-liter EcoBoost engine and a 2.0-liter EcoBoost unit. Another competitor is the Toyota RAV-4. It is offered in three distinct grades – Base, Sport, and top-of-the-line Limited – and with a choice between a 2.5-liter four-cylinder engine and a V6. 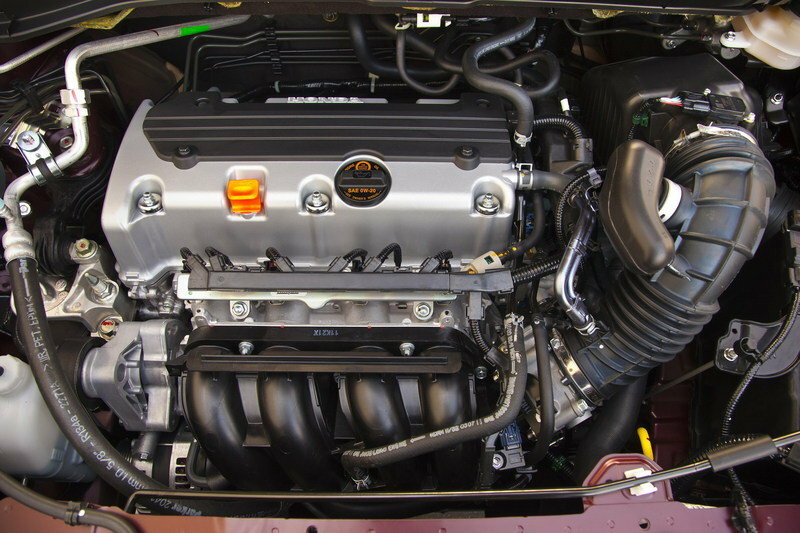 Power for these engines ranges from 179 HP to 269 HP. Its dressed up interior is what I really love the most on it. It looks so comfortable and cozy on that! It’s a good thing as well that it has an awesome center console and impressive navigation system. I’m so impressed with its cool engine. It will can give a great figure performance on this CR-V, but I’m quite curious on its final outlook. So interesting, just like them, I will surely wait for this one. Can’t wait for this car to be out in the market. The metallic design is really cool to the eyes. And the specifications and features are excellent. This replaced my desire for their Fortuner. 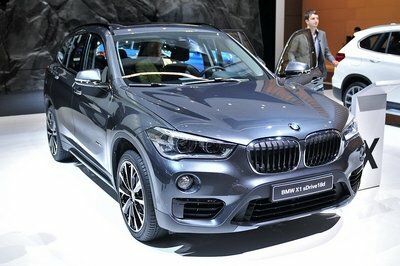 I’m impressed with the powerful engine that this SUV had but the exterior seems so nasty. It really doesn’t look great on that, anyway I hope that it had some impressive interior amenities. Agree honda cars is very usual car to see on the road. Well I guess its because many people find it simply convenient and less expensive. Honda’s car is one the common car on the road. However, this car is unique style. Honda Volkswagen is unique. I like all the Volkswagen car. Specially, honda Volkswagen.